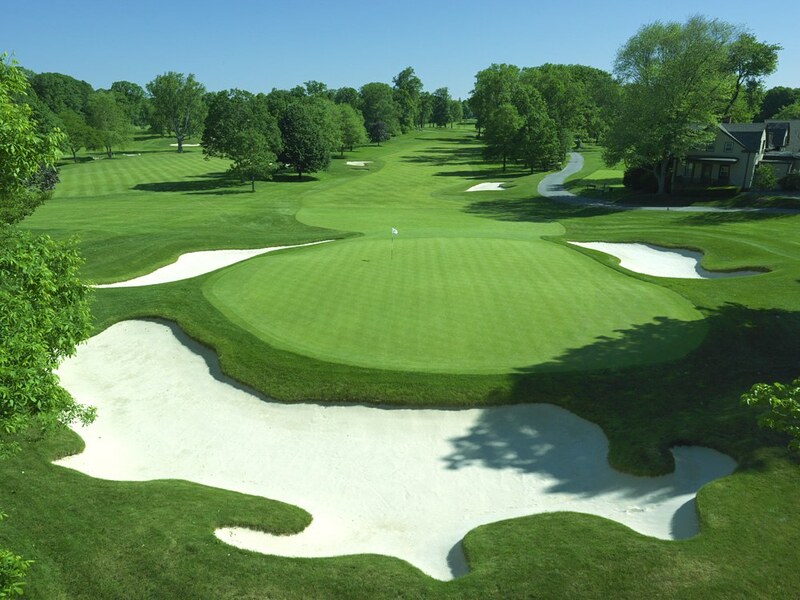 Please join Prep alumni, parents, and friends at our Annual Prep Golf & Tennis Outing on Tuesday, June 18, 2019 at the Quaker Ridge Golf Club in Scarsdale, NY. The event benefits the Annual Scholarship Fund. We encourage you to invite your friends, family and business associates for a great day of golf or tennis at Quaker Ridge. Includes all greens fees, lunch, cocktails, dinner and gift bag. Morning Round includes all greens fees, breakfast, lunch, cocktails and gift bag.